Under the terms of the deal, G&W’s Rail Link will take over all day-to-day rail operations at the facility, which already has 11 customers served by rail. Port employees who had worked on rail prior to the new contract are moving to maritime and ground transportation multimodal facilities at the port. The Port has done a great job building that rail business and supporting its customers, and we likewise look forward to building long-term relationships based on safety, service and mutual growth,” Rail Link President Andrew Chunko said in a written statement. The Port complex is serviced by the Union Pacific with local access to the Kansas City Southern available. The Port complex includes 22 miles of industrial grade track and rail on dock. 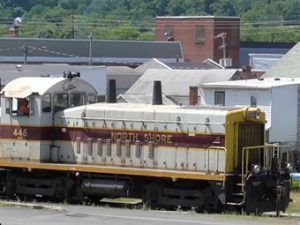 Three Port-owned and operated locomotives are used for rail car switching. 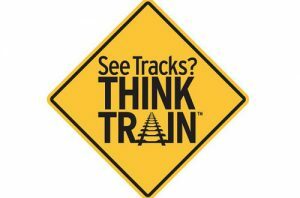 In addition, the Port offers more than 20,000 feet of rail storage for its tenants. The 2,300 acre Port of Caddo-Bossier, located on the Red River Waterway, houses an inland multi-modal transportation and distribution center that links customers throughout Arkansas, Louisiana and Texas to domestic and international markets via the Mississippi River and Gulf Intracoastal Waterway. The port is located four miles south of the city limits of the City of Shreveport. Tenants at the port include a number of steel, paper and logistics companies. 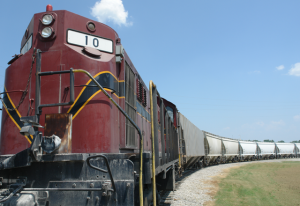 Caddo-Bossier becomes the fourth port with rail service operated by G&W subsidiaries on the Gulf Coast. The others are the ports of Baton Rouge, Galveston and Corpus Christi. 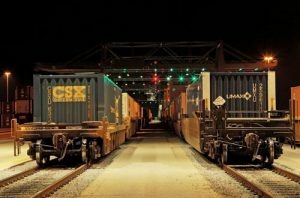 News of the deal at Caddo-Bossier comes just weeks after the Port of Memphis won a $1.7 million grant to build rail served by rival Watco.